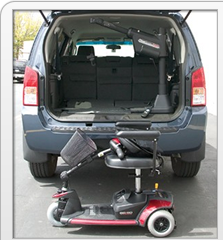 Universal Accessibility is the Lomita, CA's foremost authority on wheelchair lifts for those who need assistance moving from one level to another in their home or business. 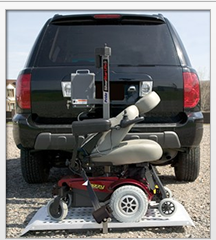 To learn more about purchasing a residential wheelchair lift for your home, check out our residential wheelchair lift buyer's guide, so you'll know what to expect. We've also created a video guide showing each step of the installation process of a residential elevator lift. 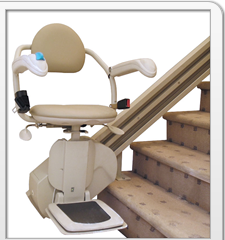 If climbing the stairs in your home has become difficult, impossible, or just unsafe, we have the best selection of stair lifts on the internet. 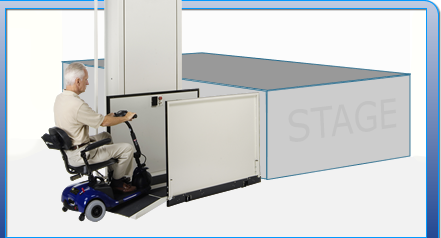 With thousands of stair lifts installed across the country we have the experience to do it right the first time. 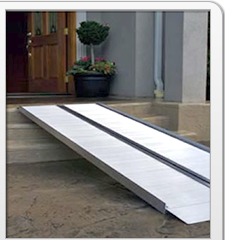 Our stair lift info guide will help you learn a little more about the different types of stair lifts available, as well as the right ones for you and your home.